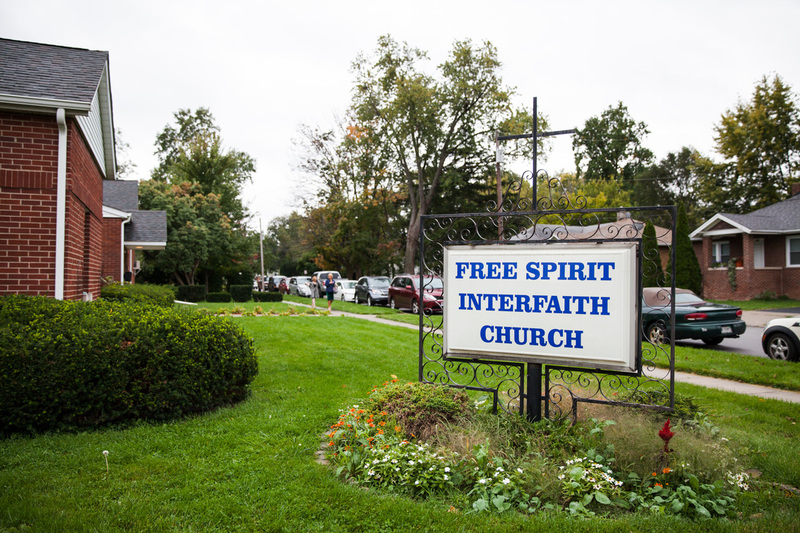 Welcome to Free Spirit Interfaith Church! At Free Spirit Interfaith Church, we honor all faith backgrounds. Our ecumenical congregation carries the basic principles of Christianity and we meet every Sunday at 9:15 am. Because we believe that divine inspiration comes in many forms, we see many avenues to enhance the human spirit and soul. From a UNIVERSAL LIFE point of view, we will enhance individual spirituality. From a HUMAN point of view, we will focus on care of the soul on earth through welfare of the body. From a PROTESTANT point of view, we will enhance and strengthen faith through the written word. From a CATHOLIC point of view, we will provide spiritual sacraments and enhance appreciation of the beauty of tradition. Families are always welcome, and we also provide nursery and childcare, so that you can enjoy and fully appreciate the services. We also offer religious and spiritual youth education during our 9:15 am services. In addition to our Interfaith/ecumenical service at 9:15 am, we also offer a more traditional Lutheran-based service at 11:00 am each Sunday.